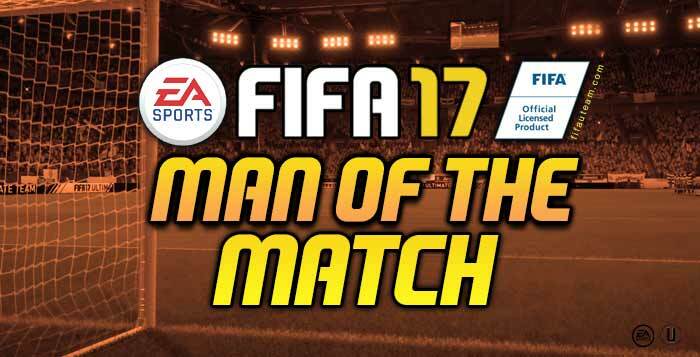 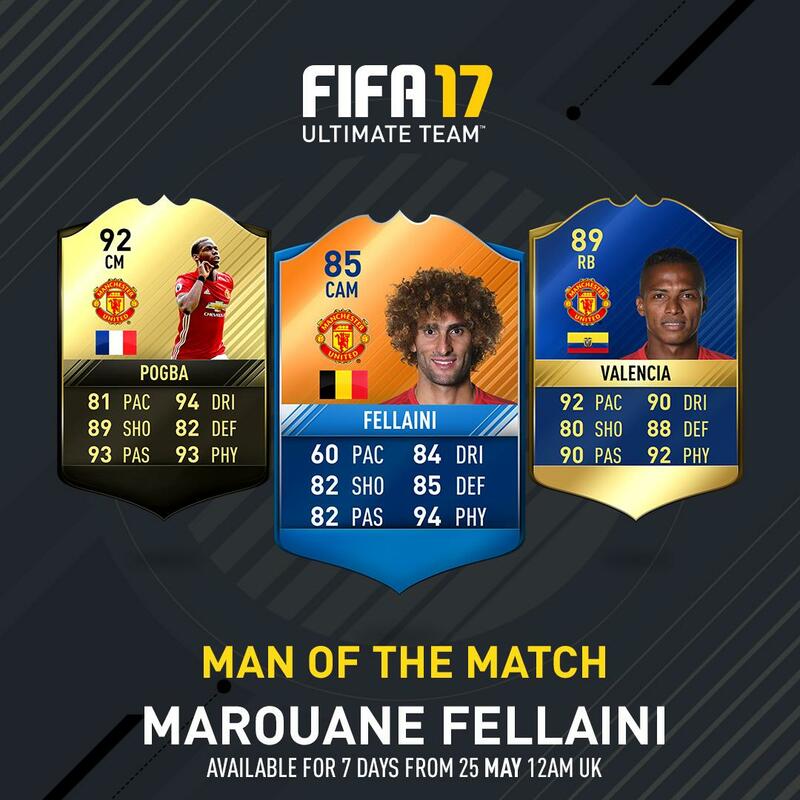 Do you want to know who are the man of the match of FIFA 17? 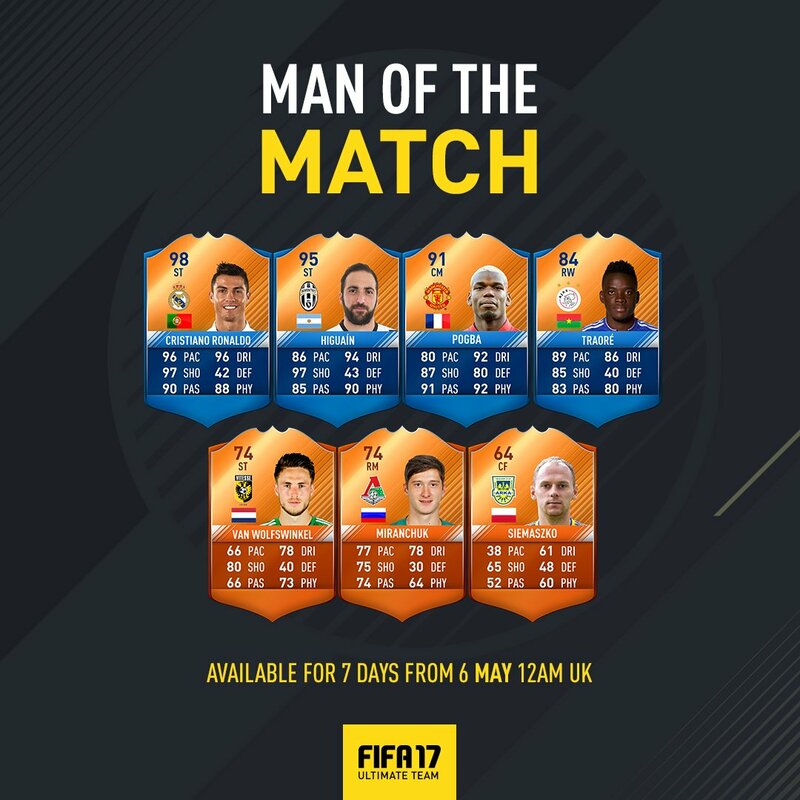 Do you want to know when you can get them? 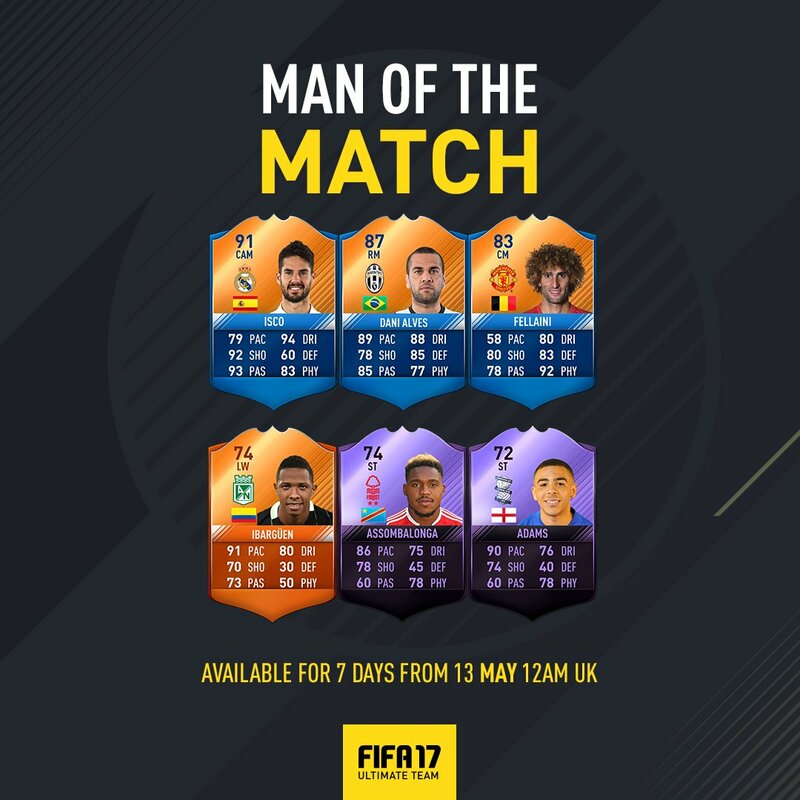 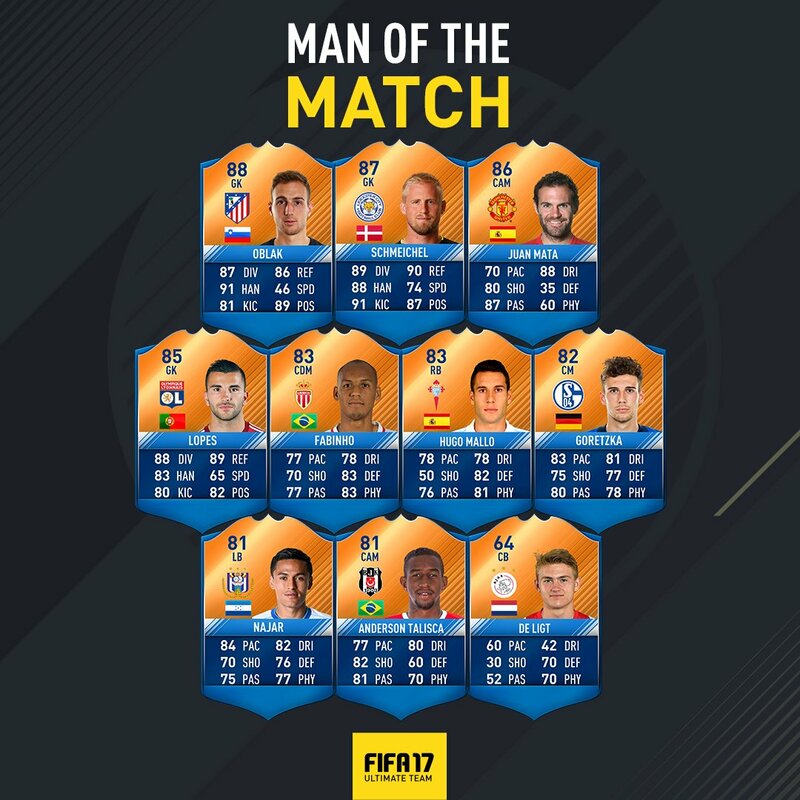 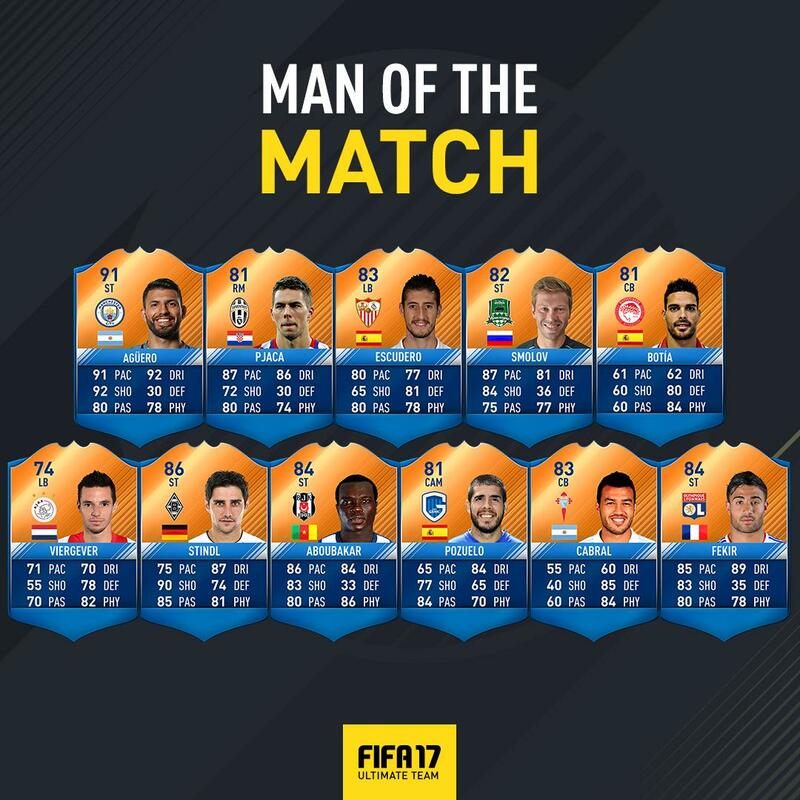 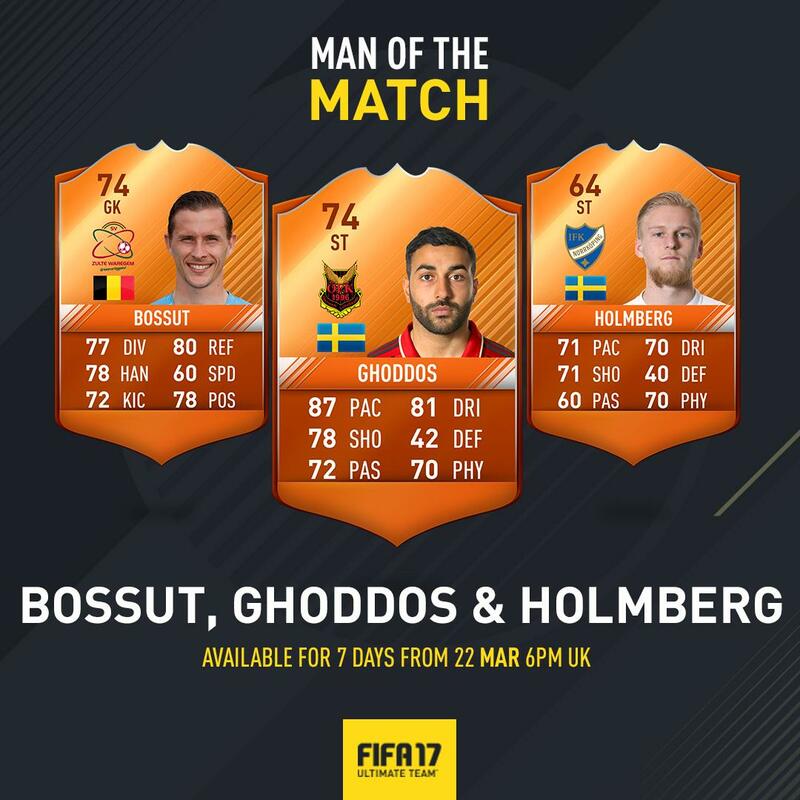 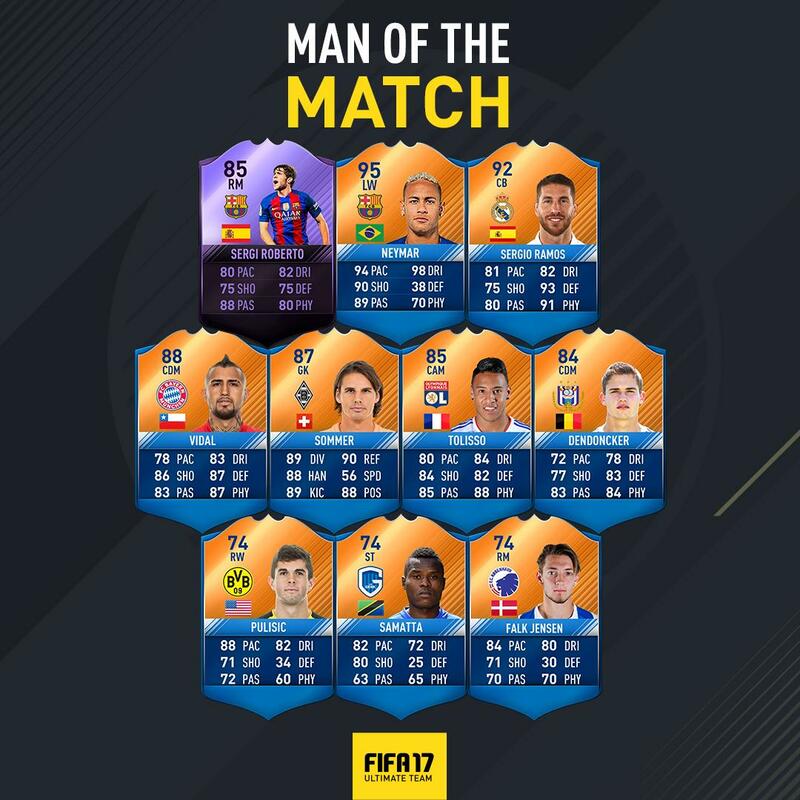 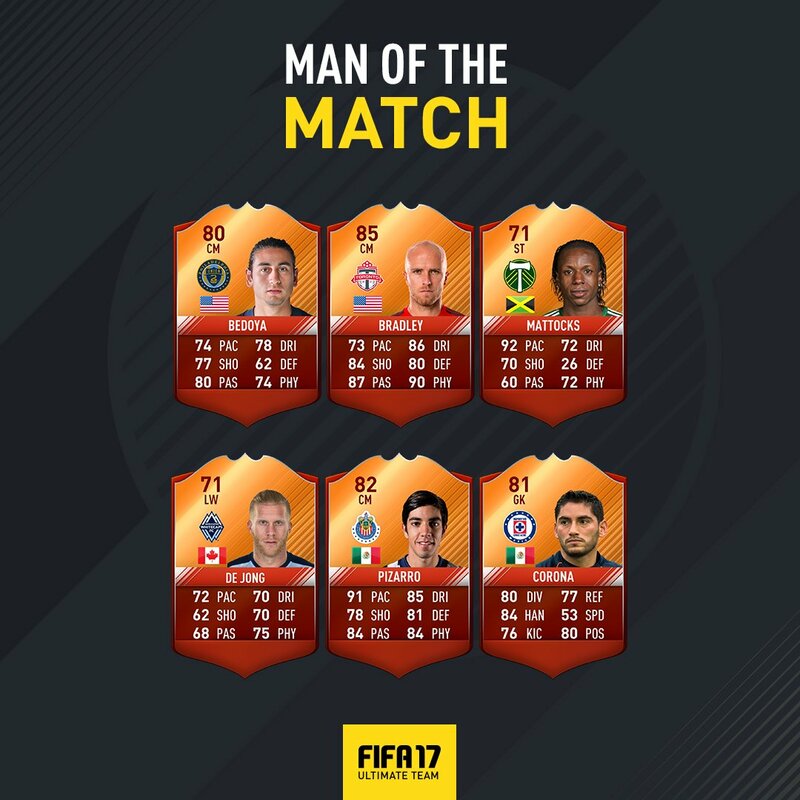 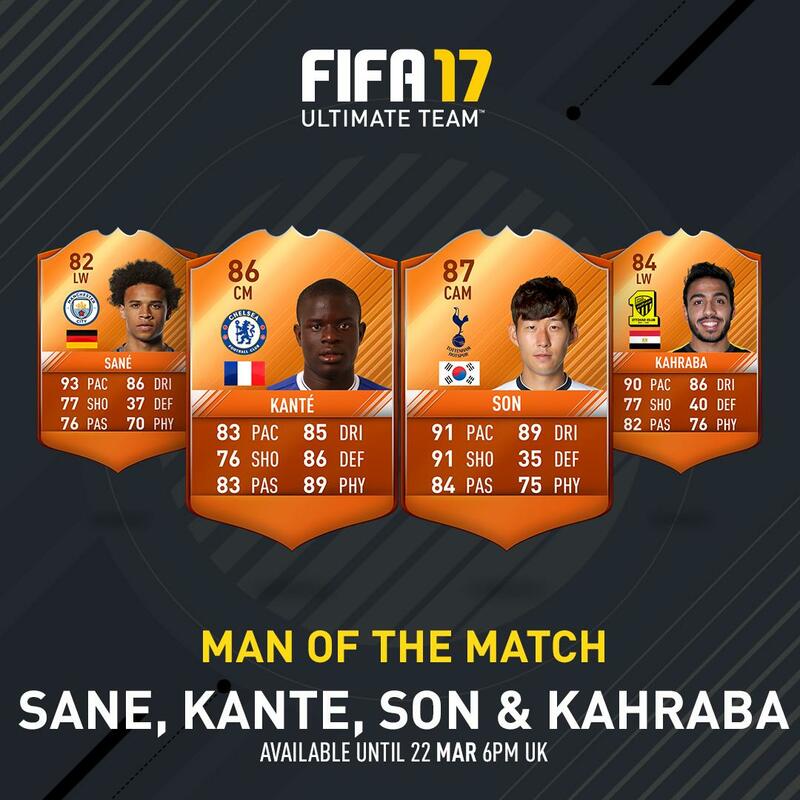 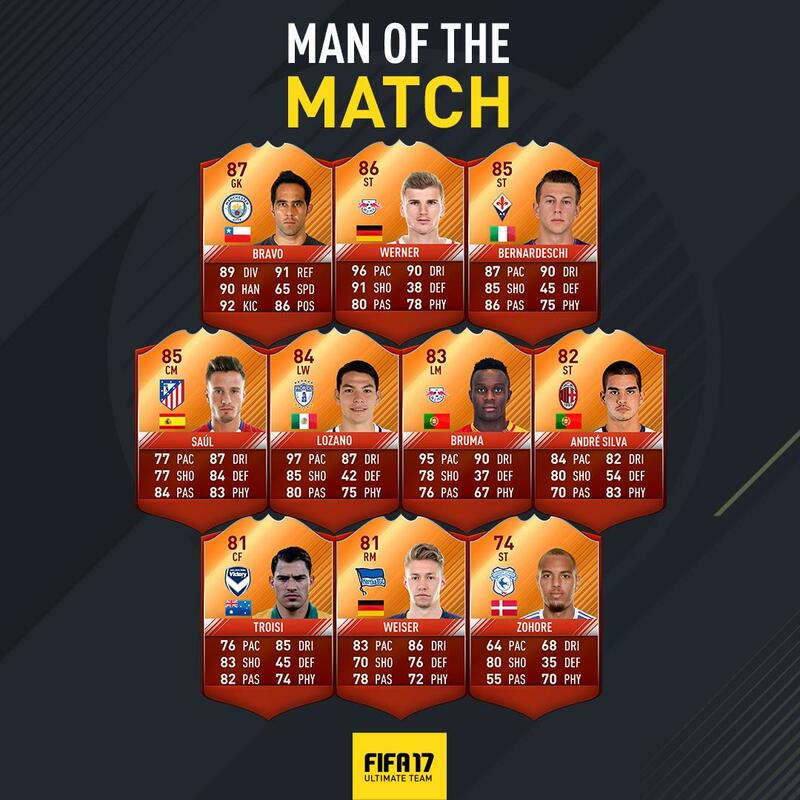 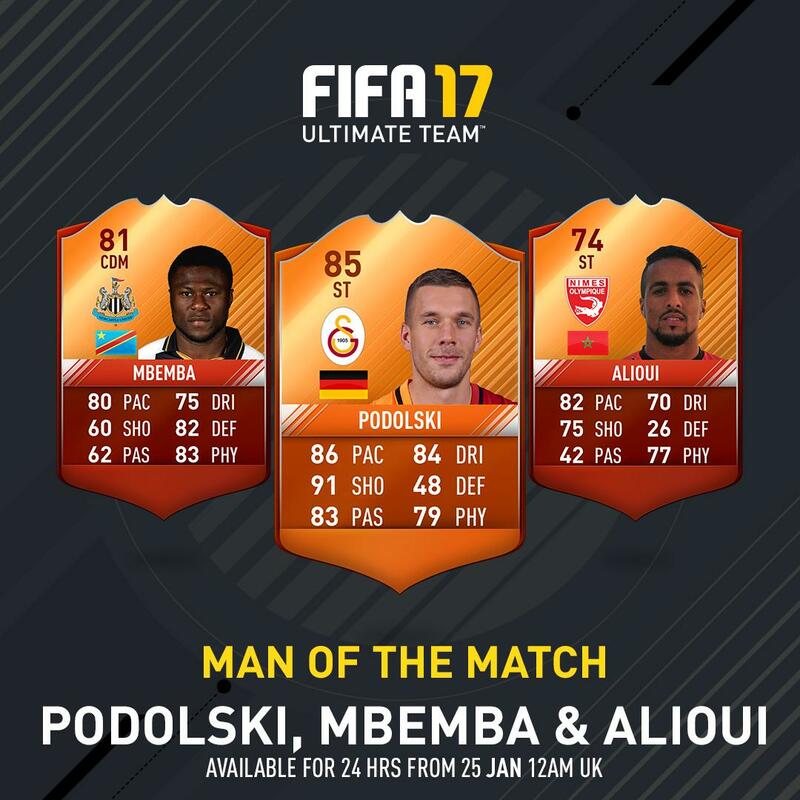 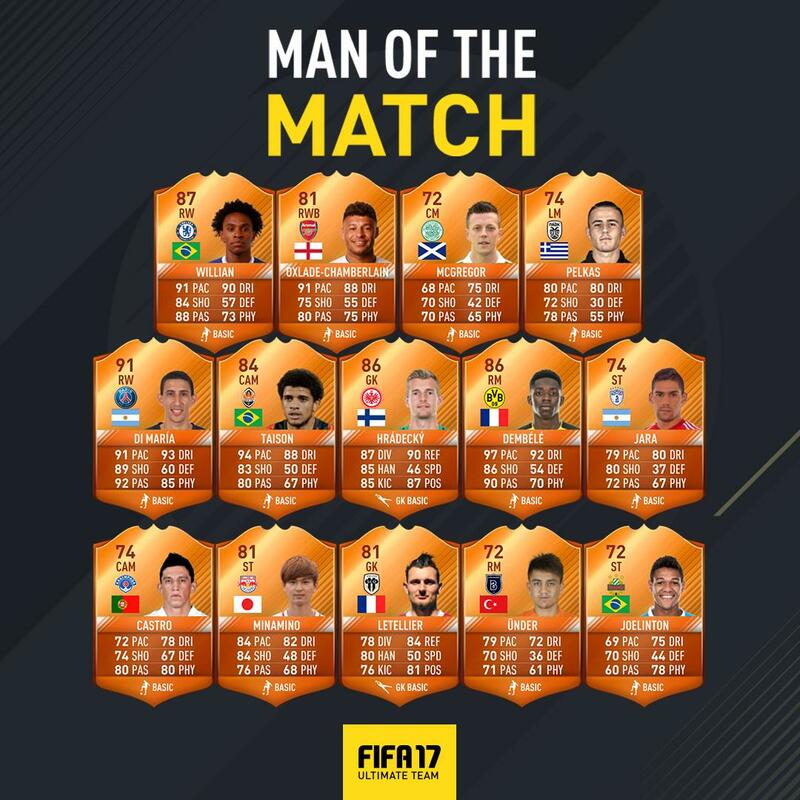 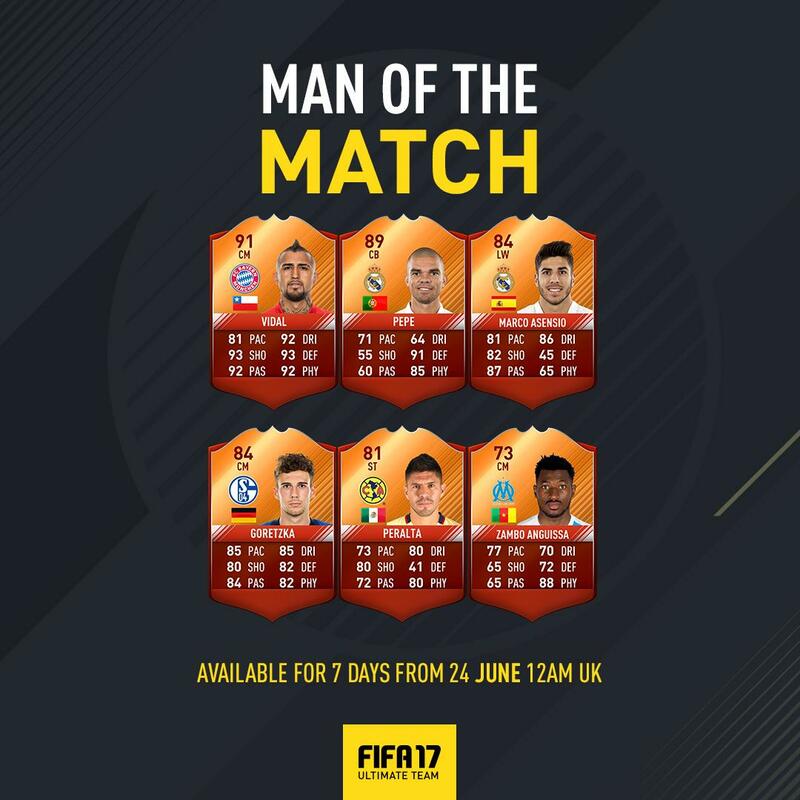 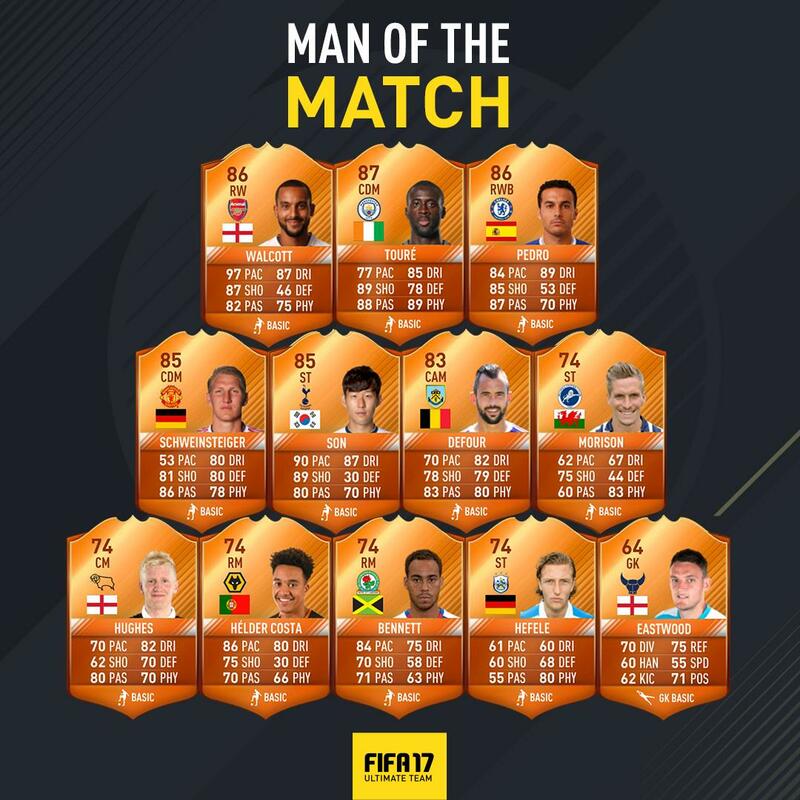 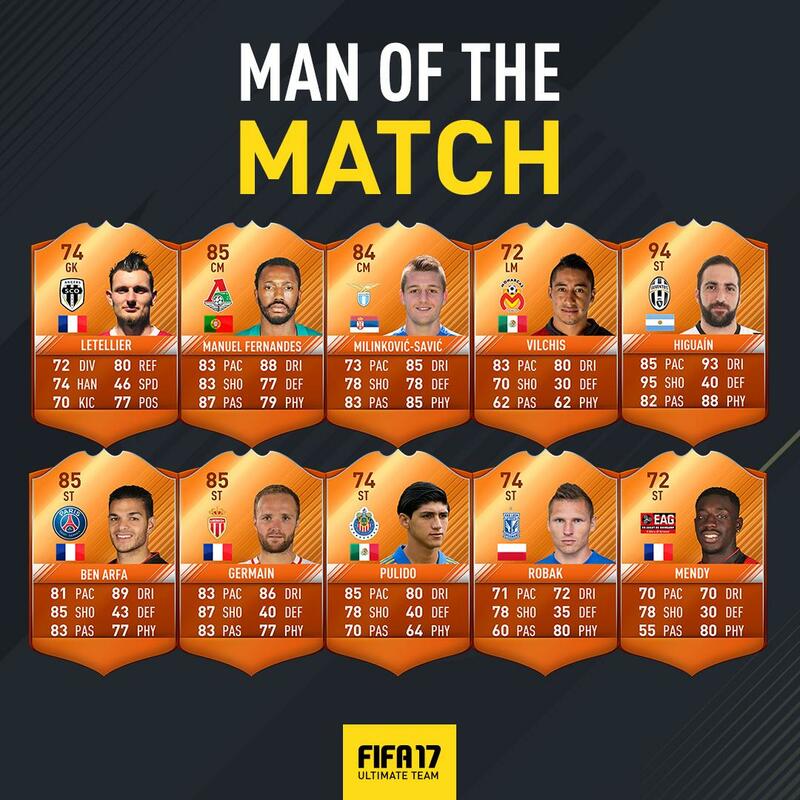 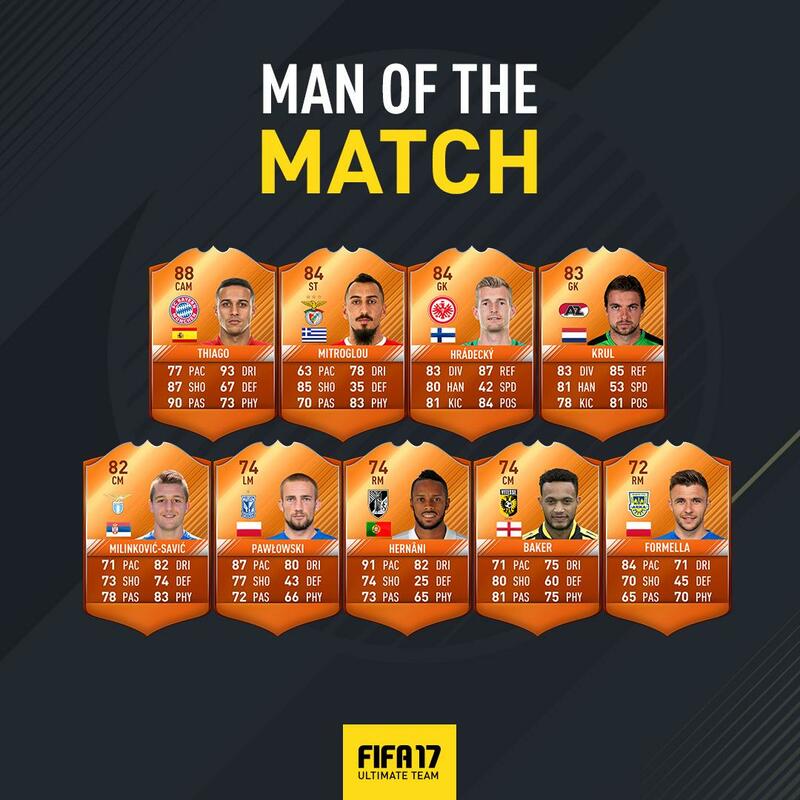 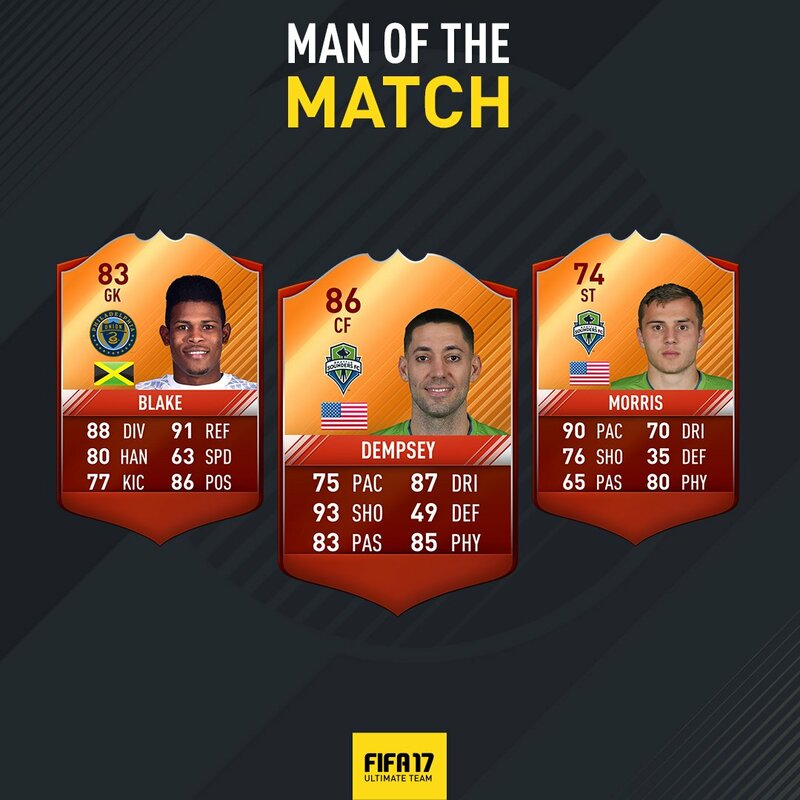 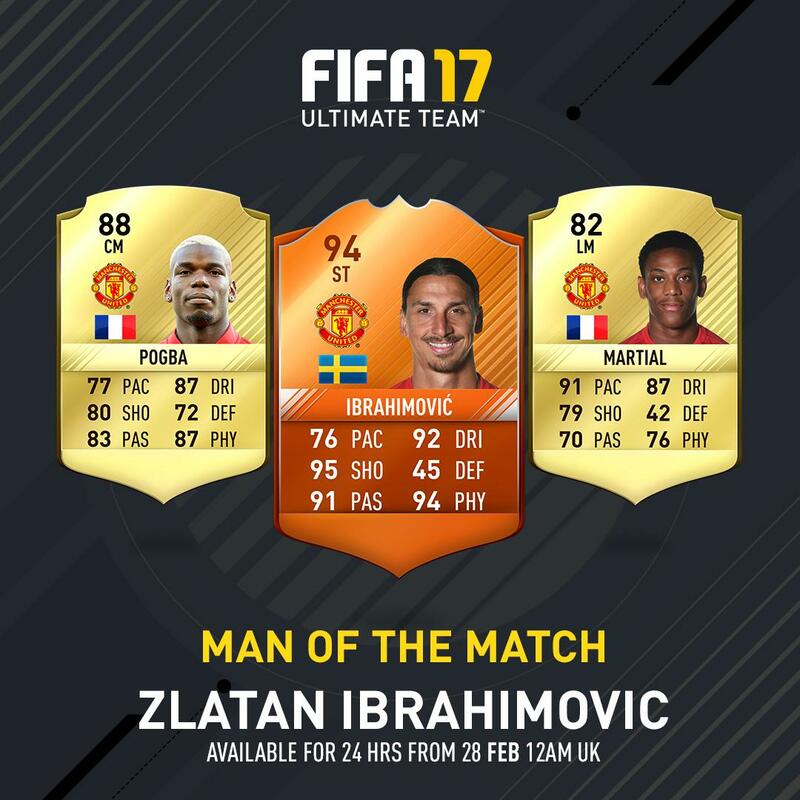 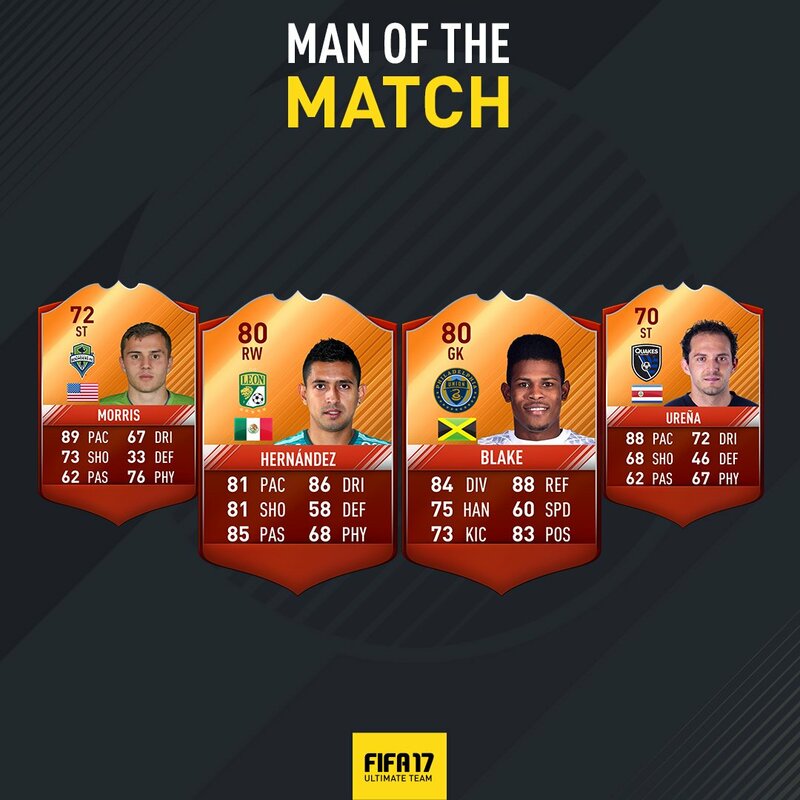 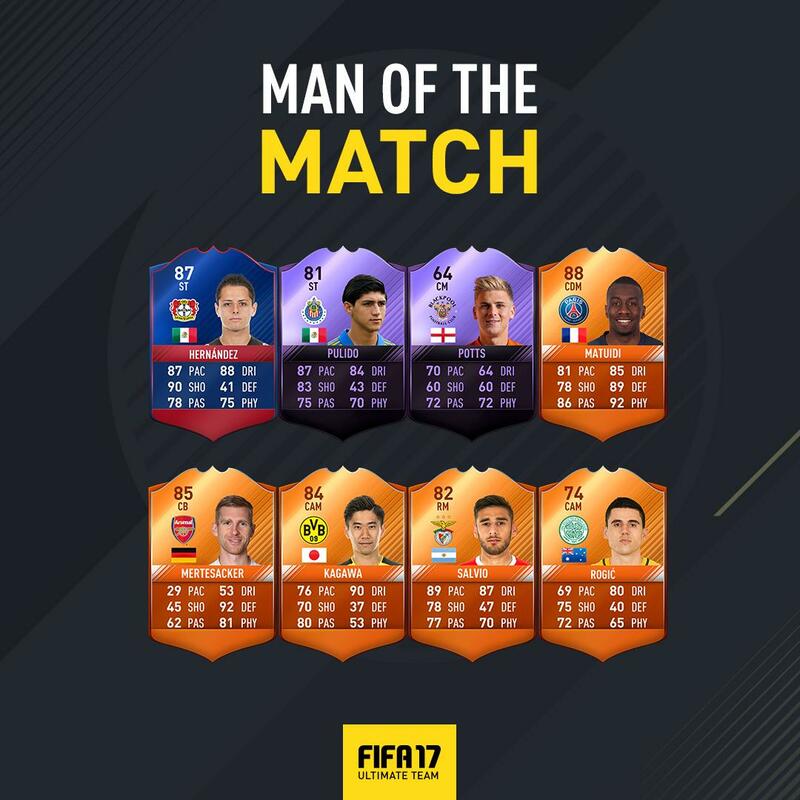 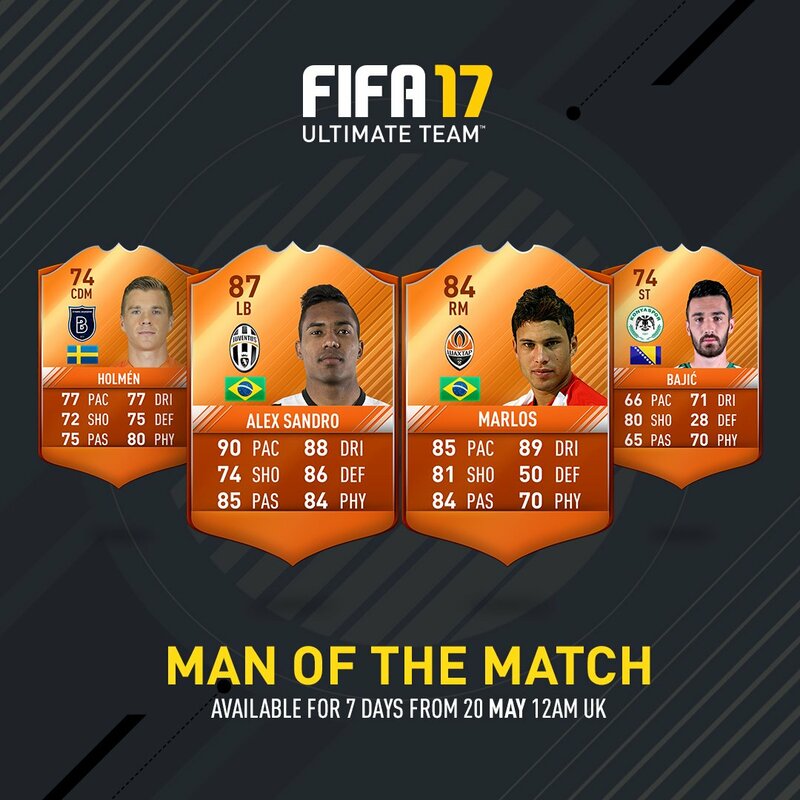 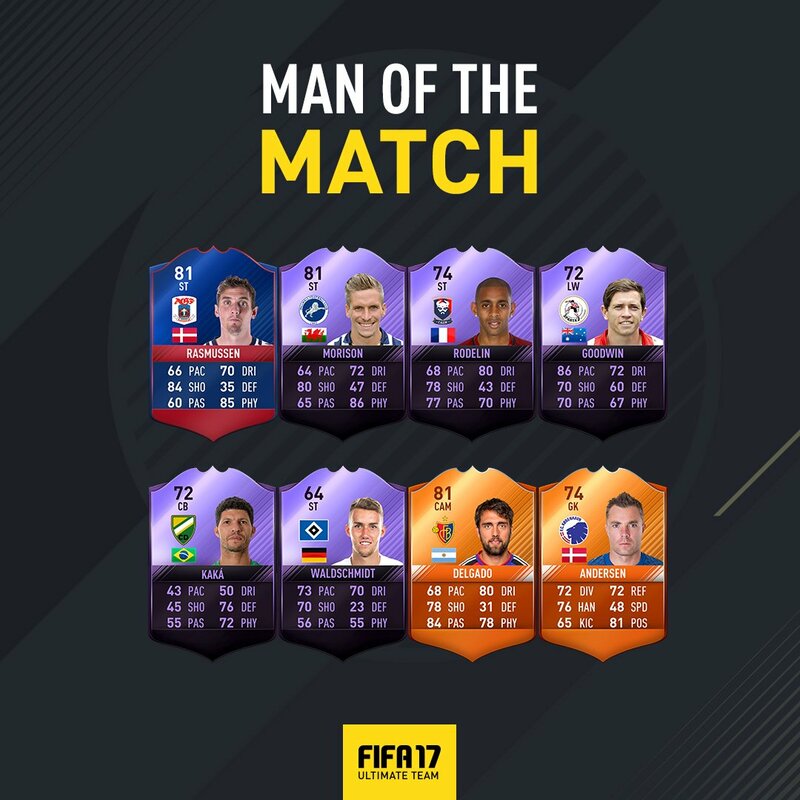 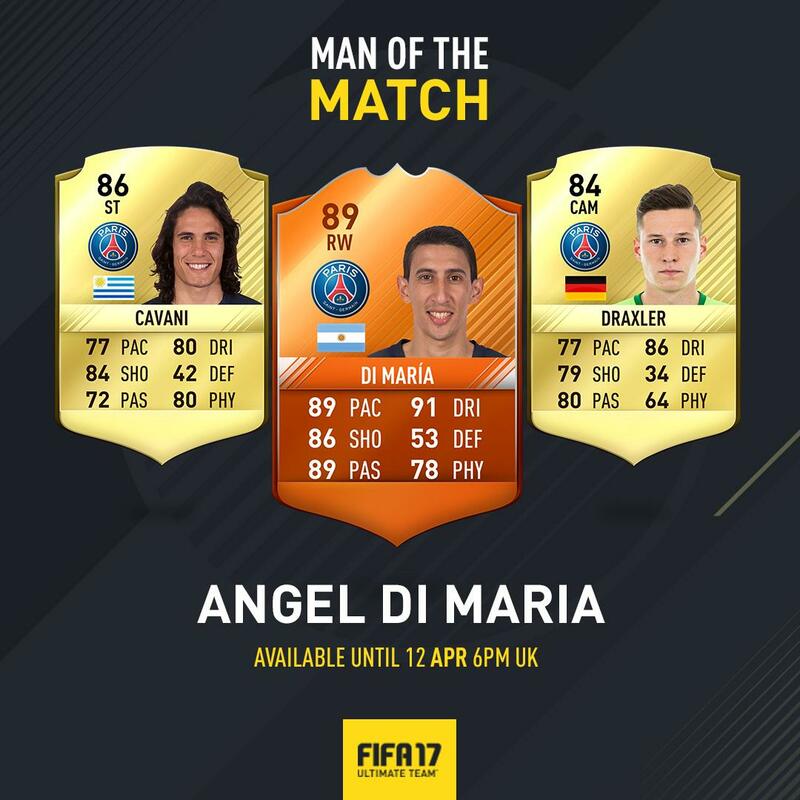 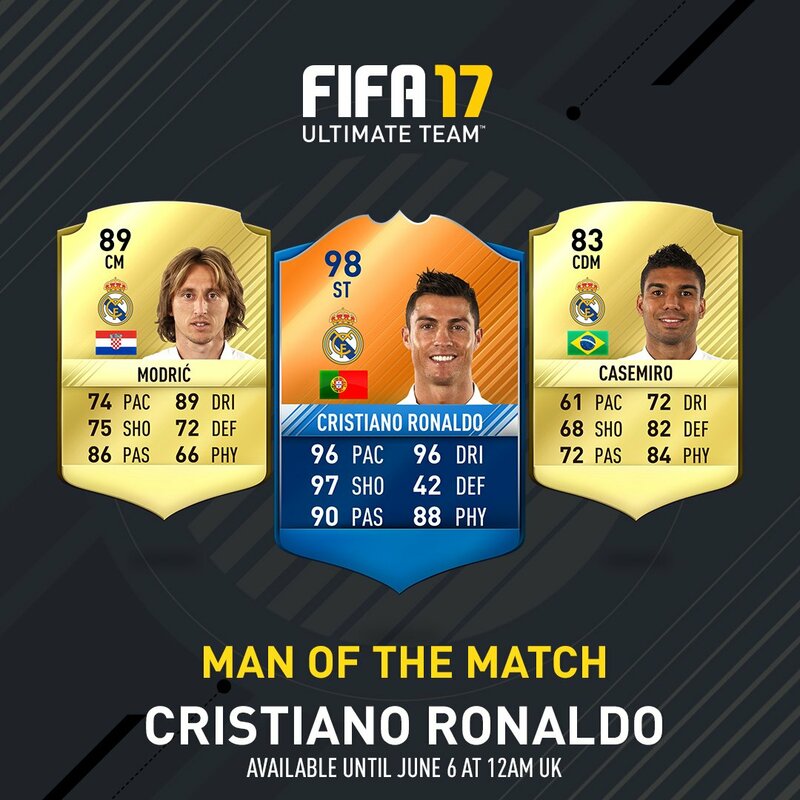 Check out our list of all FIFA 17 MOTM cards.